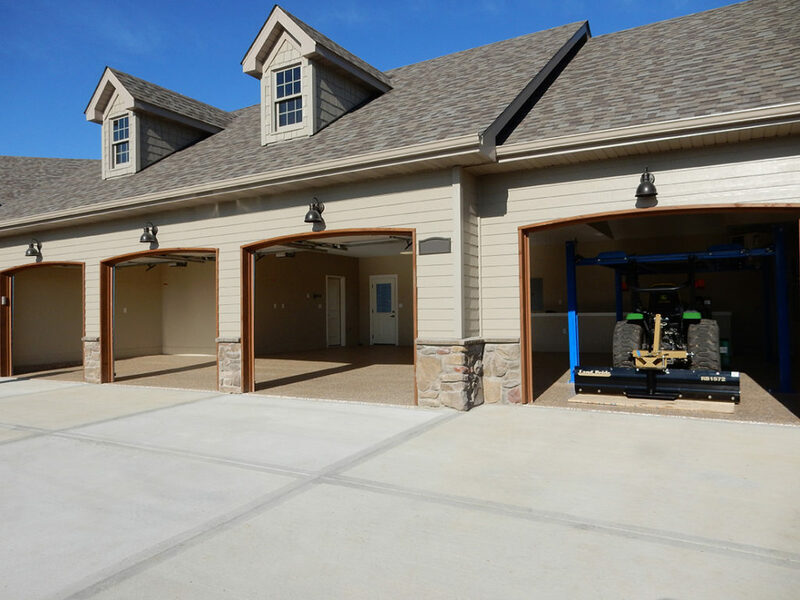 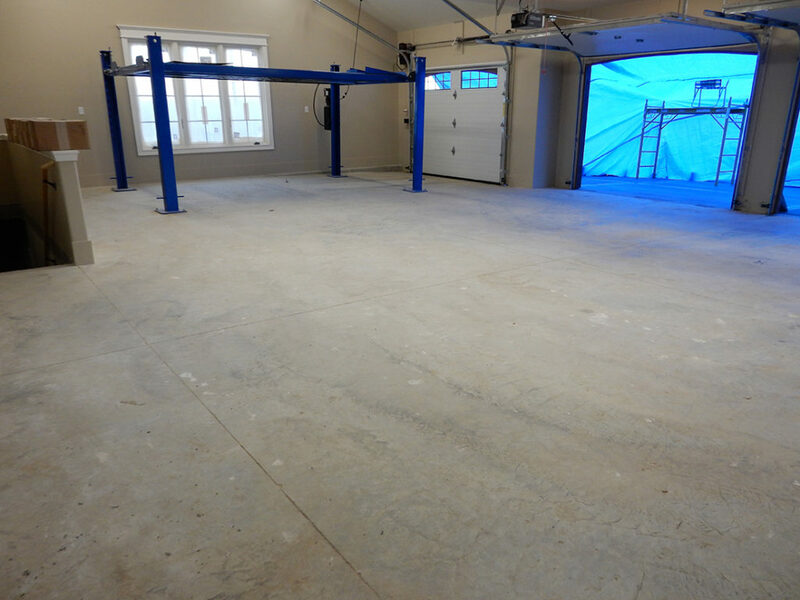 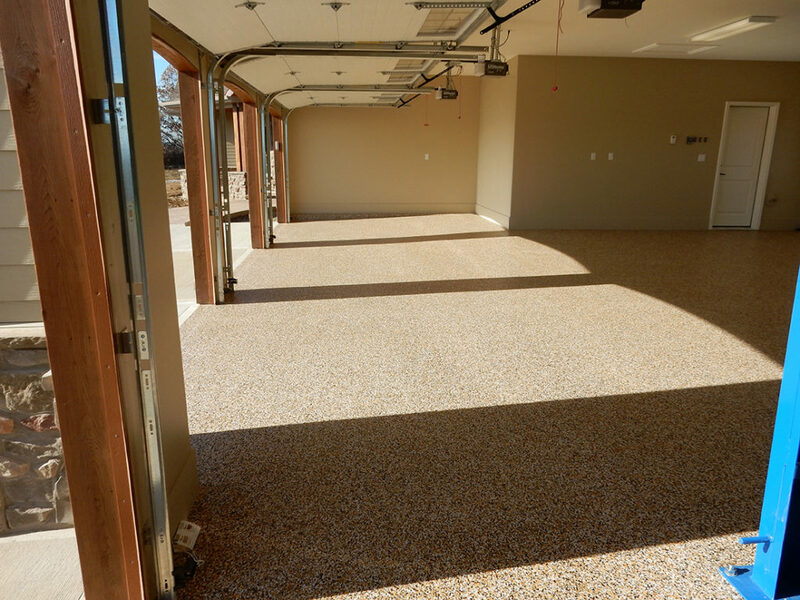 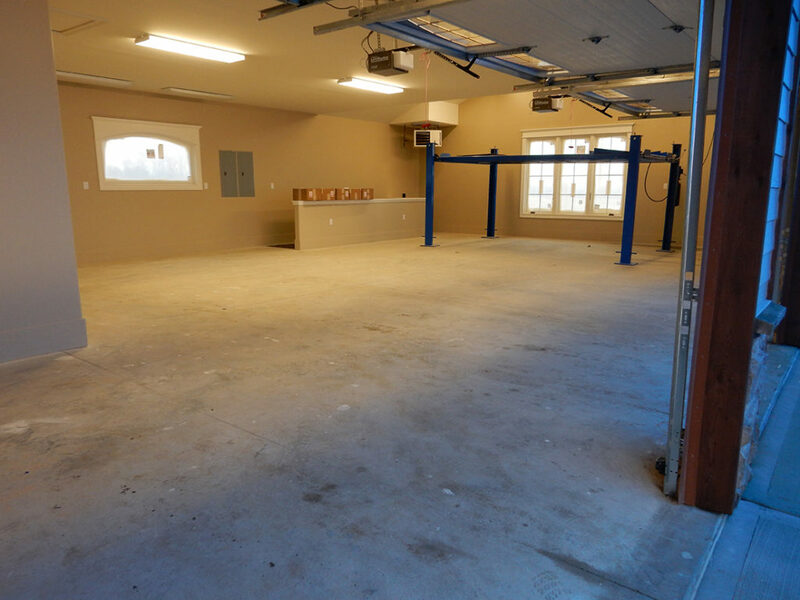 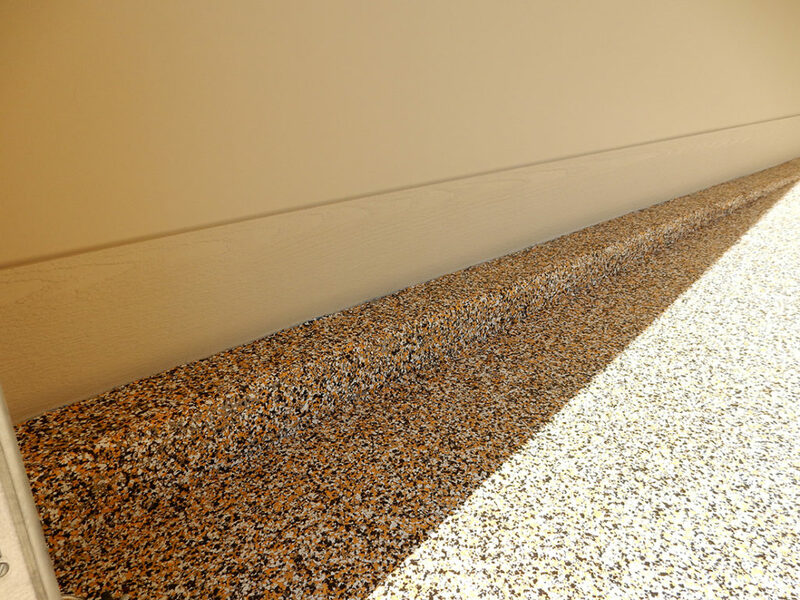 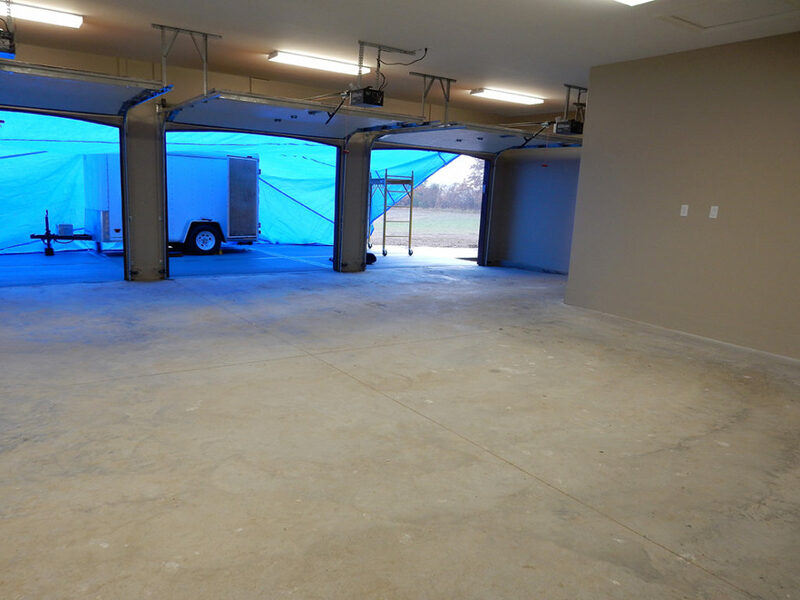 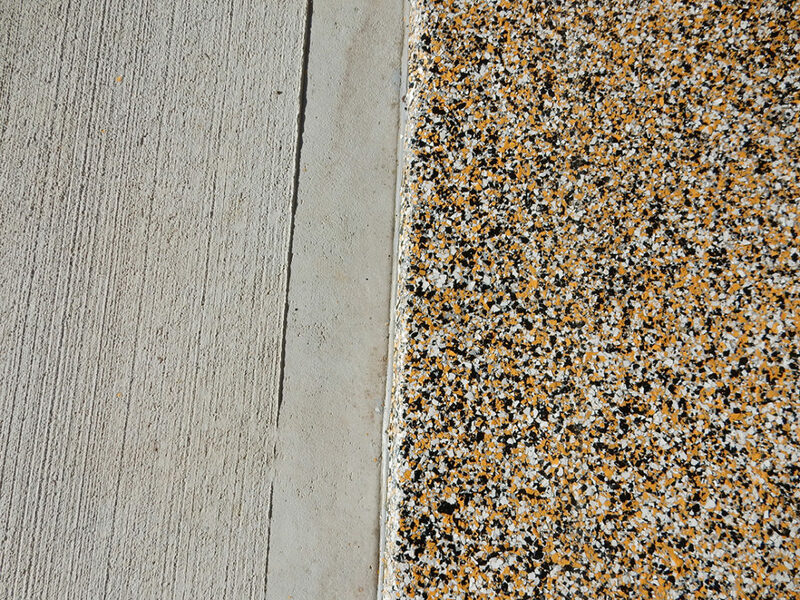 Dwayne chose a custom University of Missouri “Tiger Blend” that consists of black, gold, and white for this garage floor in order to achieve the desired goals of the homeowner. 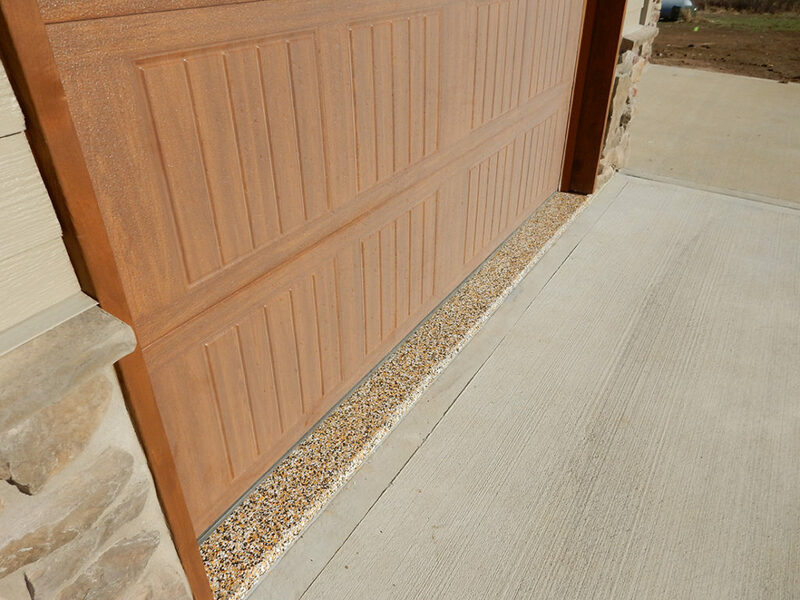 Despite inclement weather this custom project was completed and within the initial scoped project timeline. 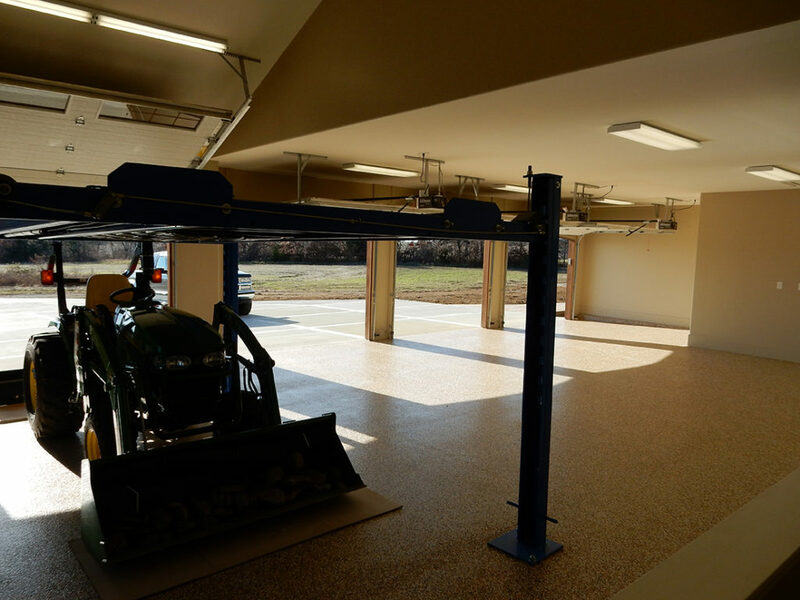 Dwayne and his team had to raise the temperature of the garage with multiple techniques to offset the 30-degree temperatures outside so the floor could set properly.